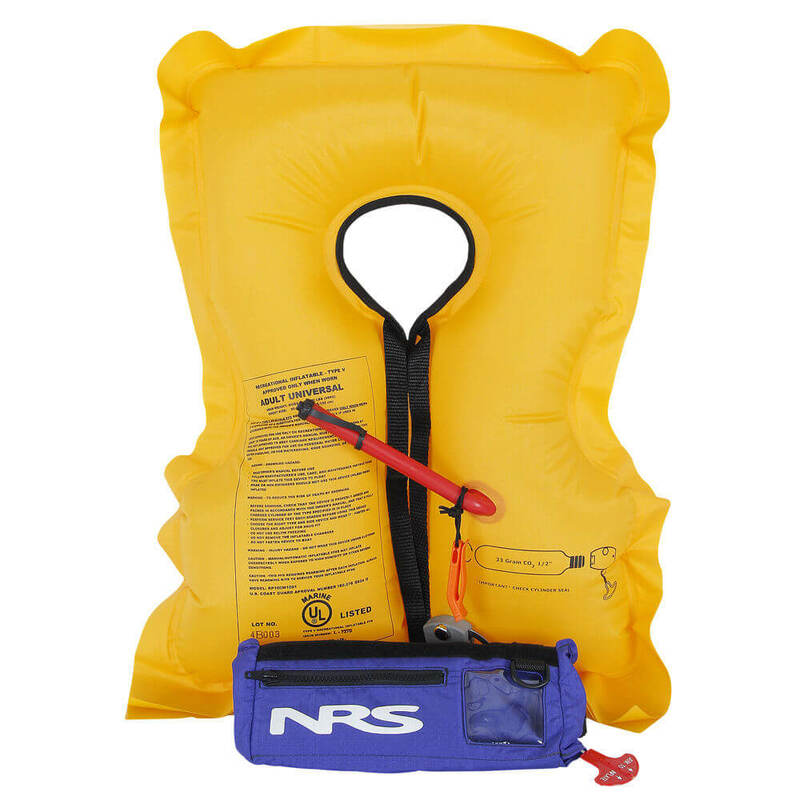 NRS Inflatable Life Vests In Stock! We finally have the NRS Big Kahuna Inflatable PFD Life Vests in stock! This life vest protects while stand up paddling or surfing. It stores around the waist and is out of the way until it’s needed. This PFD is certified by the U.S. Coast Guard as a Type V PFD. However, it meets Coast Guard requirements for Type III PFDs when it is worn. In other words, you have to have the pouch secured around your waist for it to qualify as a required flotation device. It is only approved for use by persons 16 years of age or older. Provides 29 lbs. of flotation in the event of an emergency. Inflates instantly with the simple pull of a cord. Adjustable ripstop nylon waist pack stays out of your way for SUP or surfing. Two adjustable webbing tethers keep the inflated PFD from floating away. A zippered pocket on the waist bag holds sunscreen, snacks and other small essentials. The bag’s clear window lets you check the inflator mechanism for readiness. We’ve even attached a Nexus nautical safety whistle to help you signal for help. Includes CO2 cartridge. NRS CO2 Re-Arming Kit sold separately, item #40031.01. 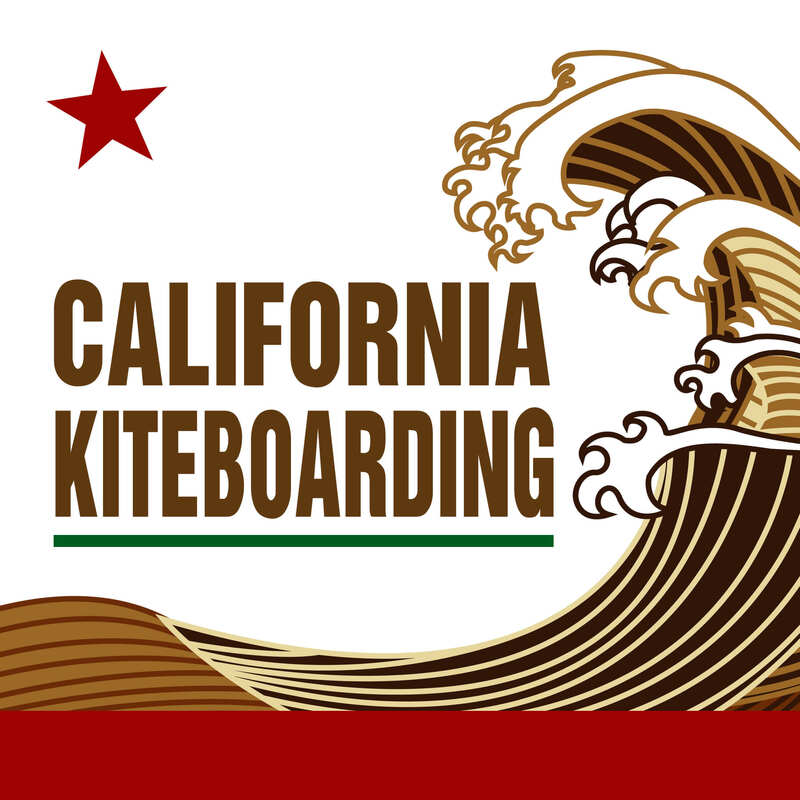 This entry was posted in SUP Equipment and tagged New Products, Life Vests.